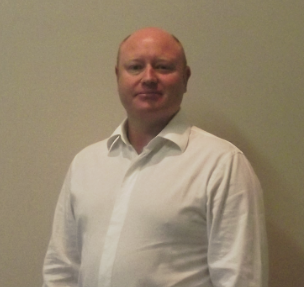 ​Dr Jonathan Evans joined AGB in 2015. He is a Specialist Anaesthetist and a Fellow of the Australian and New Zealand College of Anaesthetists. As well as practising in Ballarat, Dr Evans also holds the position of Visiting Medical Officer at Maryborough District Health Service.